203k Inspection | The FHA 203k loan provides funds to repair an older home that may need either minor improvements or major structural repairs. 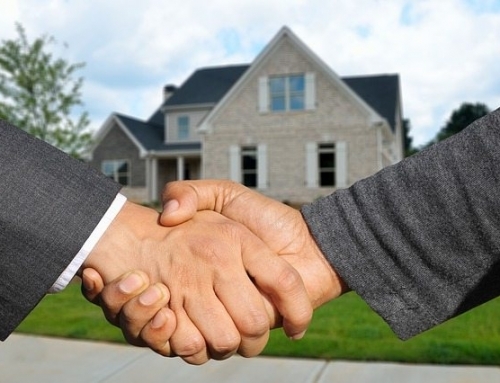 The 203k loan helps homes sell when normally buyers might shy away because of repair costs. 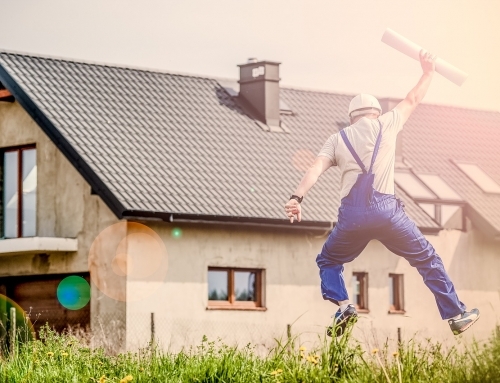 The 203k loan comes in two forms based on what type of repairs the home requires. 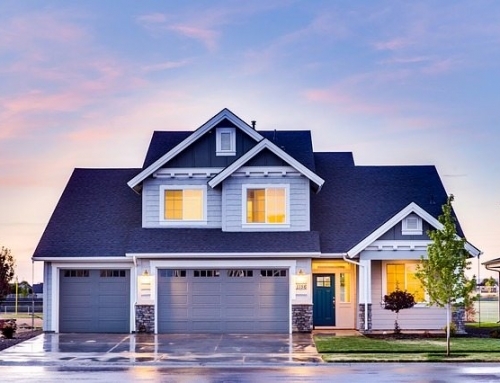 There is a Standard 203k loan and a Streamlined 203k loan that are available to homebuyers and homeowners looking to make improvements to their current home. The 203k Standard loan is available for homes that require large costly renovations or repairs that involve structural changes. The 203k Standard loan allows more money to be borrowed than the streamlined version. The Standard 203k loan requires more paperwork and documentation to obtain. The process can often take longer because there is often more money involved and the repairs are more than just cosmetic in nature. Some common 203k Standard loan remodels include relocating load-bearing walls, structural repair, and additions to your home. The 203k Streamlined loan is for cosmetic repairs or smaller home improvements. This loan is much easier to obtain and there is a lot less paperwork required. The amount of money that you can borrow for the 203k Streamlined loan is also less than for a standard loan. Some of the common repairs that utilize the 203k Streamlined loan include window replacement, exterior painting, and floor replacement. 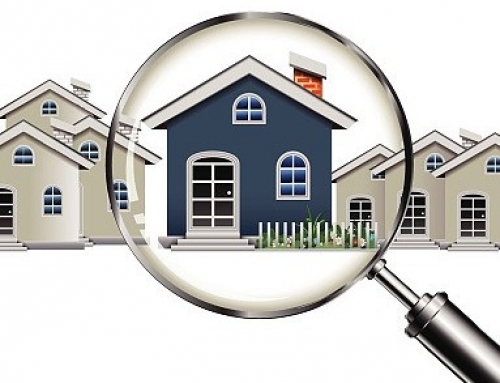 Whether you are pursuing a 203k Standard or Streamlined loan, getting a 203k home inspection is in your best interest. A 203k home inspection is a detailed report that breaks down what repairs/remodels are to be performed and the subsequent cost of those repairs/remodels. If you are in the Tampa area you should contact Beryl Project Engineering and Inspection for your 203k home inspection needs. Beryl will provide you with a quality repair plan, help you find skilled contractors and answer any questions you may have throughout the process. 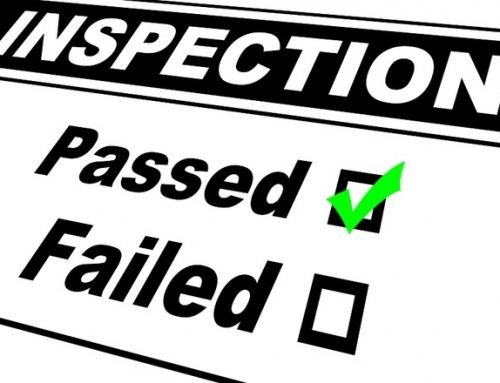 203k Inspections | Who Needs a 203k Inspection? 203k Inspection | What Improvements Can You Make with a Limited 203k Loan? 203k Inspection | When Should I Get a 203k Inspection?